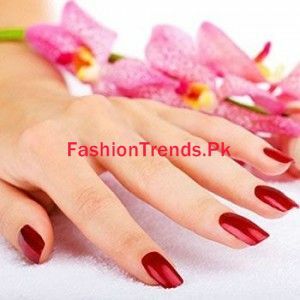 Fashion Trends » Beauty » Nails » How to Remove Glitter from Nails? If you’ve applied the glitter onto your nails to attend the night function, than it is no wonder. But the chemical containing shimmer glitters is no way a sparkly option. 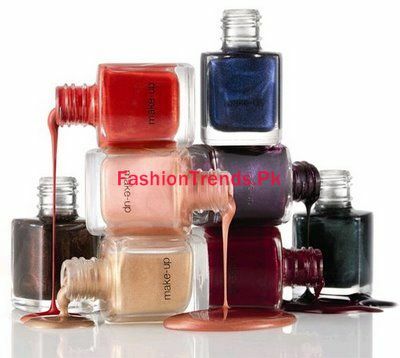 The ladies who are habitual of using shiny glitters and nail polish usually keep their nails healthy looking and long. They follow various steps of applying and removing these materials in a perfect way, for this. There are two best ways to remove glitters from your nails. 1. By using aluminum foil. 2. By applying cuticle oil. The women used aluminum foil to remove glitter from their nails, in the first method. The best way of this procedure is to use it at night before sleep. Apply aluminum foil on your glitter nails and let your nails remain as such throughout the night so that it may work the whole night. But don’t forget to remove the aluminum foil as early as possible, once you wake up in the morning. As soon as you wash your hands with soap, it would also remove the glitters from your nails. Though the foil has no side effect for the natural look and color of your nails, but still I would recommend you to use it rarely and remove it as early as possible. 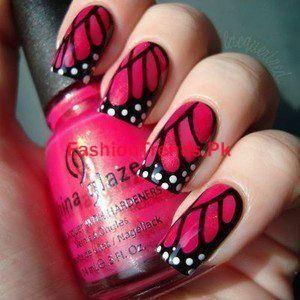 You can enjoy any nail art design with this trick. There is no harm for your nails with cuticle oil. To keep your nails look gorgeous and beautiful, this oil contains essential nutrients. With the help of cotton, you can apply this oil onto your glittered nails thoroughly. You are free to wash your hands, once you feel that the glittered and color has been totally removed. It will keep your nails healthy and beautiful.